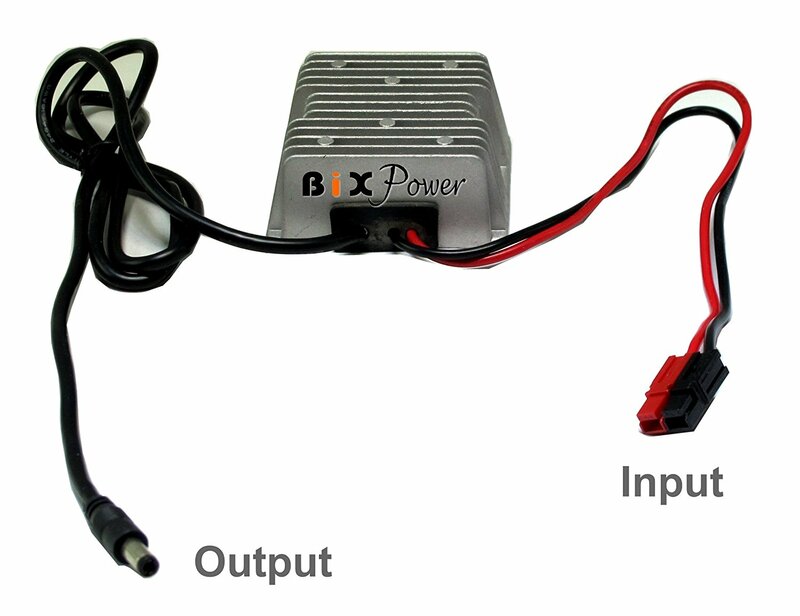 BiXPower CP500 19V battery pack comes with a Super Large High Capacity (504 Watt-Hour) Lithium ion Battery, a Battery AC Charger with power cord, and a BiXPower 19V DC Power Converter that converts battery output to 19V DC power with maximum output current up to 10 Amps. 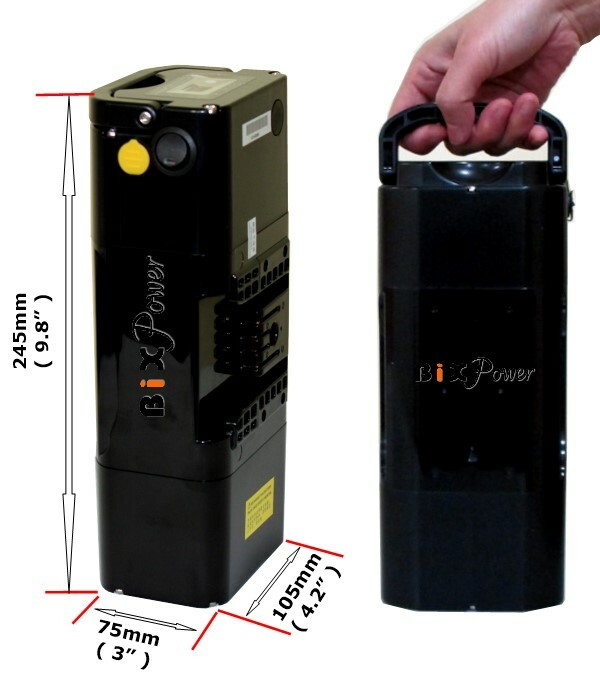 The battery and DC power adapter have been configured with physically and electrically hermaphroditic Anderson Powerpole connectors and, therefore, are very easy to connect together. Easy to use: jJst connect the DC to DC power converter to the battery output port with the supplied connection cable. This battery only weighs about 5.5 pounds (same capacity Lead-Acid battery will be around 30 pounds). - Water-resistant, firm ABS plastic casing. - Prevent short circuit, over-current, over-heat, over-charge, and over-discharge. - The internal pack is stabilized by braces. - Avoiding mechanical accidents caused by vibration. If the 5.5 x 2.5mm connector does not fit your device, you can order some of our BiXPower C series connector tips to transform it into many different size connectors. © Copyright 2016 BiX International, Inc.. All Rights Reserved. Built with Volusion.